Available in 37x110cm 55x110cm 110x110cm, 165x110cm panel sizes. Choose any combination of panels to suit your display space. Available in 37x55cm 55x55cm 110x55cm, 165x55cm panel sizes. Choose any combination of panels to suit your display space. Antonio Colangelo is an Italian born artist based in Sydney, Australia. He graduated from the South Australian School of Art in 1978, specialising in sculpture, and that same year won the S.A.S Young Artist Award. Since then, he has had 6 solo exhibitions across Australia and participated in over 30 group exhibitions. 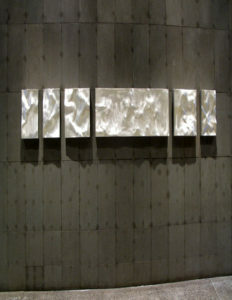 Colangelo works primarily in metal, and in particular, aluminium. 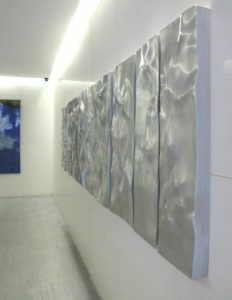 His sculptures are known for their extremely high finish, evoking topographical effects, with highly light responsive monochromatic surfaces. 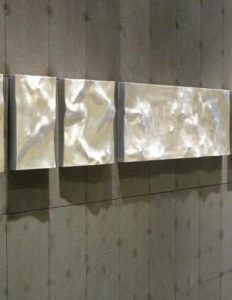 His works, which exude an understated sensuality, are ideally placed in low light areas, as they absorb and reflect the available light, revealing a metallic incandescence. 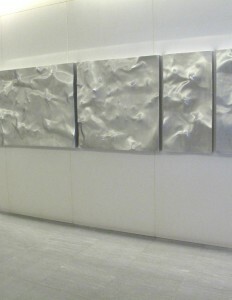 Colangelo makes sculptures in various sizes and often combines pieces to form diptyches, triptychs and other series. 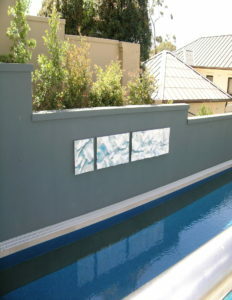 He has received numerous public and private sculpture commissions. 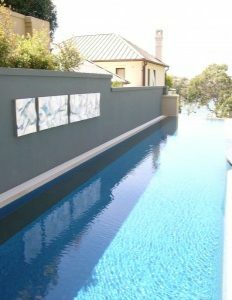 Colangelo’s works can be found in private collections throughout Australia, Singapore, & the USA.